The Workforce Innovation Program is a collaborative effort amongst a few of our Economic Development Partners. 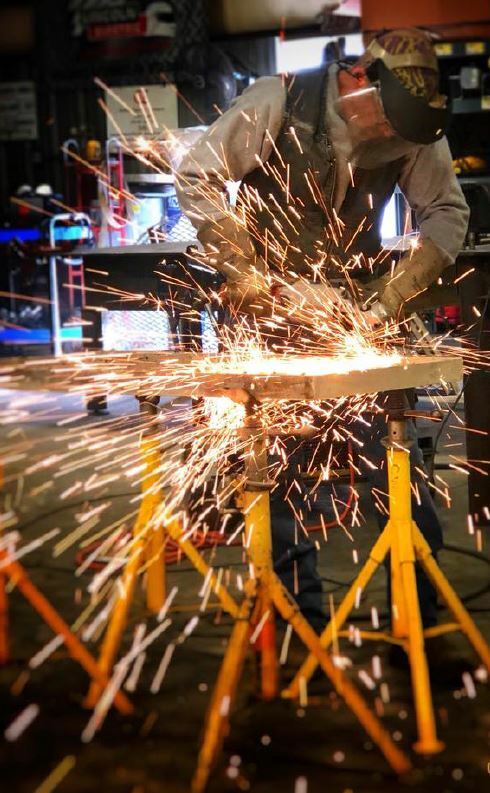 We at the Grand Junction Chamber along with partners from the Mesa County Workforce Center, Grand Junction Business Incubator and GJ Makerspace have developed a short-term training and upskilling program for manufacturers across the valley. The aim of the program is to train/upskill the workforce in Mesa County as it relates to manufacturing. This industry is one of our highest employed and fastest growing sectors. Along with growth comes a need for highly skilled workers with skills which may not have been needed in the past. The partners found a great online training platform and an outstanding hands on instructor, which allows all of the work to be completed outside of work hours at discretion of the participant. This insures the additional training will not interrupt the normal work schedules. The program includes virtual and hands on aspects in areas such as math, quality, group dynamics, precision instruments, a variety of CNC skills, safety and general manufacturing, to name a few. The training course is estimated to take approximately 10 – 12 weeks to complete, and all participants must pass each segment with 100% knowledge demonstration to move on. If you or your business think you may be able to utilize this service or have other needs related to employee training or workforce issues, please contact our Director of Business Retention & Expansion, C.J. Rhyne at 970-263-2917 or cj@gjchamber.org.